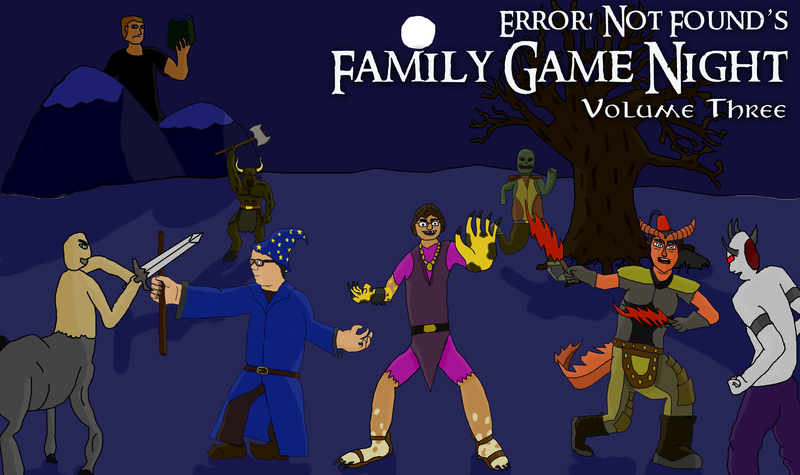 Featuring the stunning conclusion of the Grundoon Trilogy and Evan’s rekindling with Clint and Matthew (I assume). I was told explicitly not to listen to this episode, so I have no idea what happens. Which means I can’t allude to any kind of closure or sense of finality. All I can do is speculate why Evan and Ryan don’t want me to listen to it. My assumption is we somehow kill Grundoon in our slumber and Evan was forced to roll a new character. Or maybe that little jerk under the stairs was his cousin or something. Or, you know, he thinks we did something stupid when we didn’t do anything. I don’t know, and won’t know until NEXT WEEK when we return to a full cast!